The Vigilance Full HD Outdoor PoE Mini Dome Camera is a professional, full featured full HD Camera with IP-66 (weather-proof) housing, specifically designed to withstand adverse weather conditions. Incorporating IR LED illuminator, WDR and 3DNR support, you get up to 30 metres night vision and clear detailed images in contrasting and low light environments. 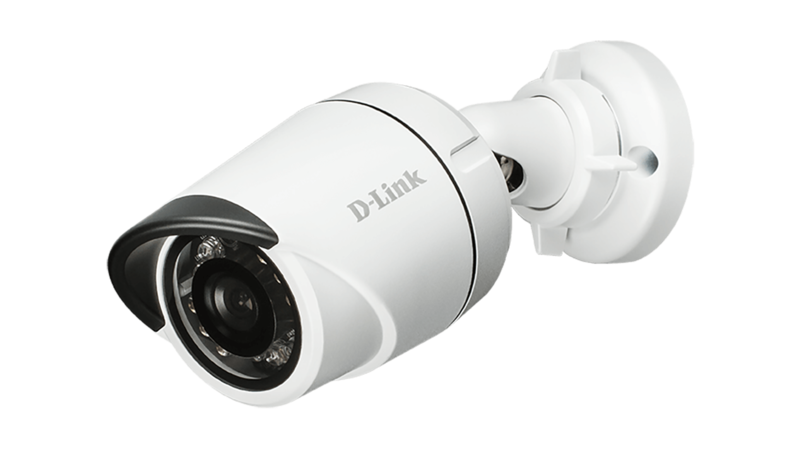 The Vigilance Full HD Outdoor PoE Mini Dome Camera is a professional, full featured full HD Camera that is designed to be easy to install and integrated into a highly affordable video surveillance solution. Incorporating IR LED illuminator, WDR and 3DNR support, you get up to 30 metres night vision and clear detailed images in contrasting and low light environments. 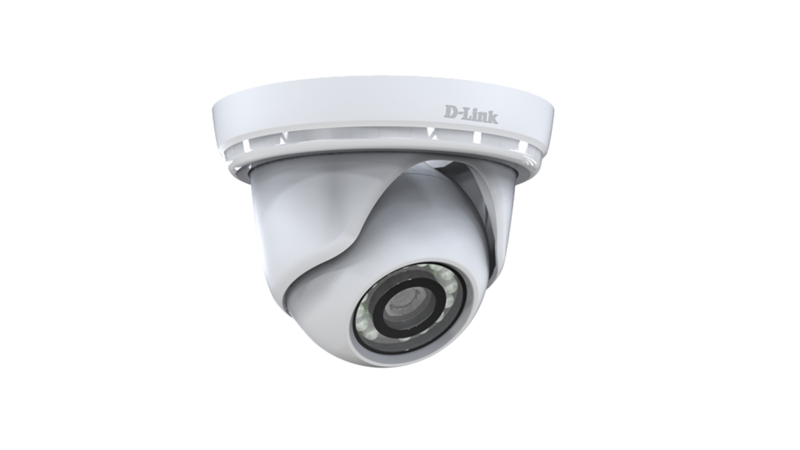 The camera’s IP-66 (weather-proof) housing is specifically designed to withstand all adverse weather conditions. 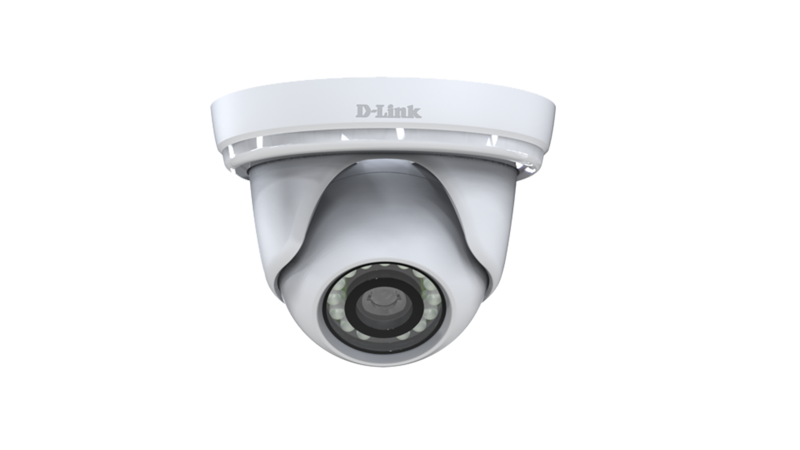 The Full HD PoE Dome Network Camera's unique design with 3-axis adjustment allows for precise positioning of the lens, supporting non-motorized 340° pan, 340° rotation and 60° tilt. 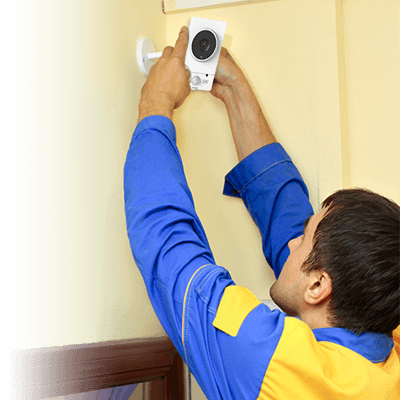 The Vigilance Range offers professional, full featured high definition video surveillance that is easy to install and highly affordable. 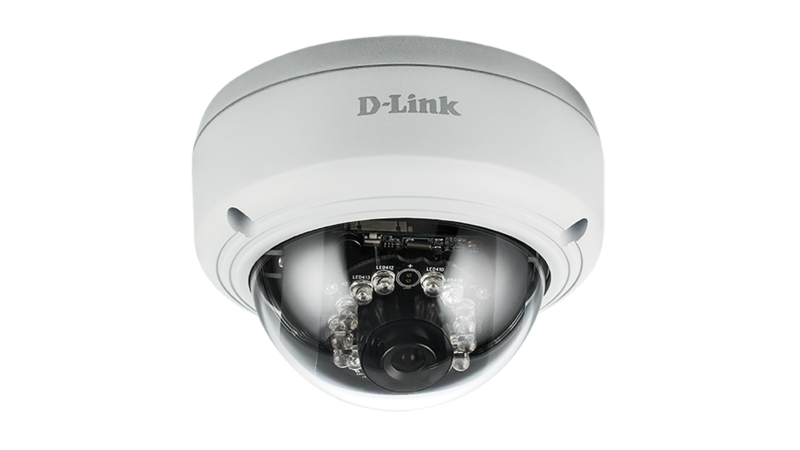 The range consists of cameras designed specifically to meet different surveillance and environmental requirements. 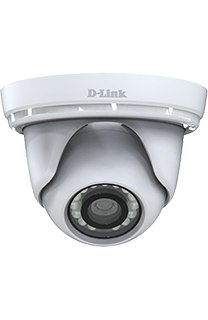 From standalone surveillance solutions that allow you to record video without additional software or equipment, to weather/vandal-proof cameras for harsh environments. 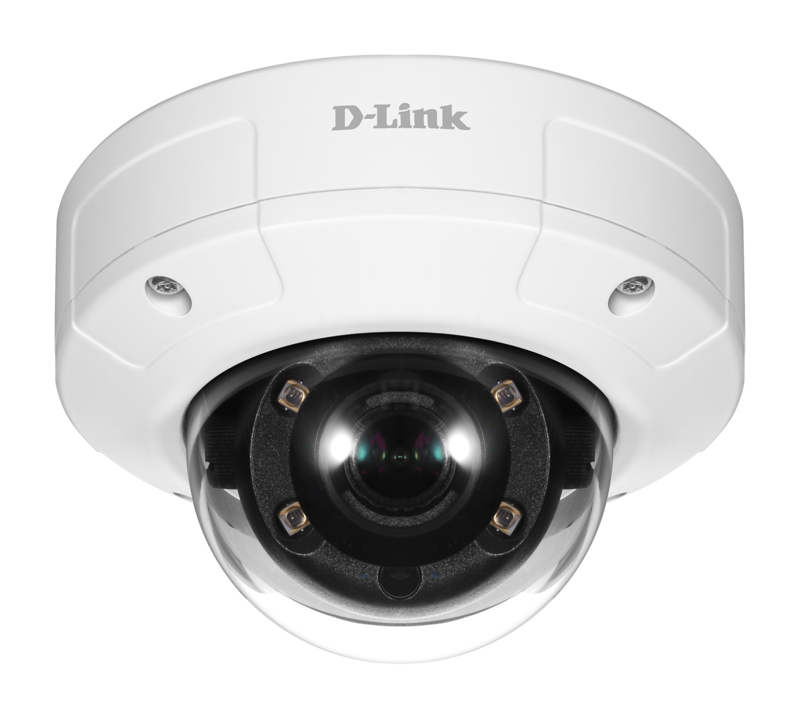 Specifically designed for any security installer looking to offer digital video surveillance, this versatile range of cameras is designed for easy selection and simple installation. You'll be able to guide your customers to the right choice for their needs and they will be delighted with the quality, reliability and straightforward ease-of-use that Vigilance delivers.